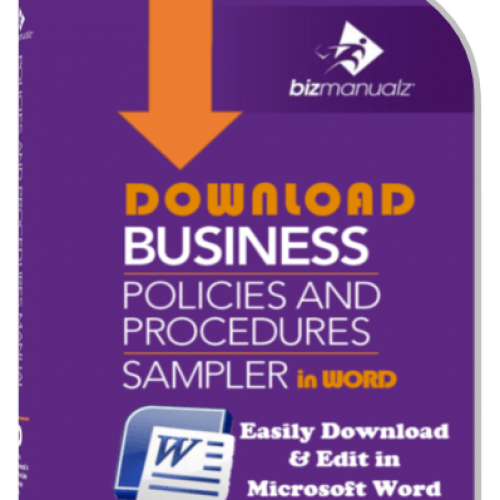 What Business Policies Does Every Company Need? 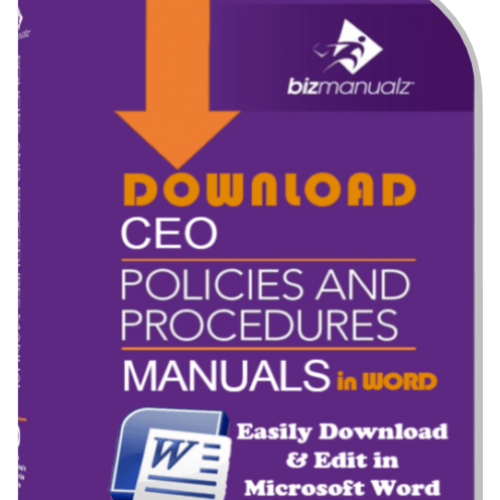 Business policies define your governance model for your organization. Weak companies have weak governance models. 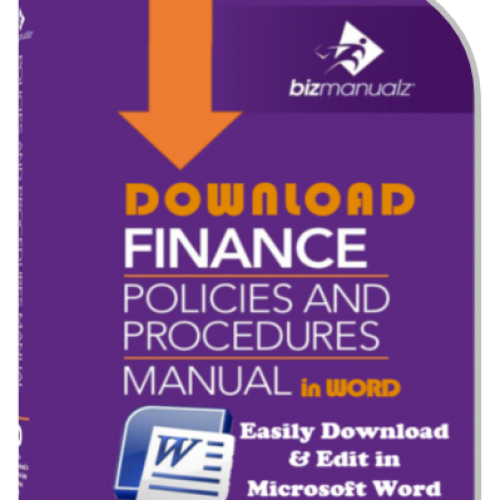 So what business policies do you need? 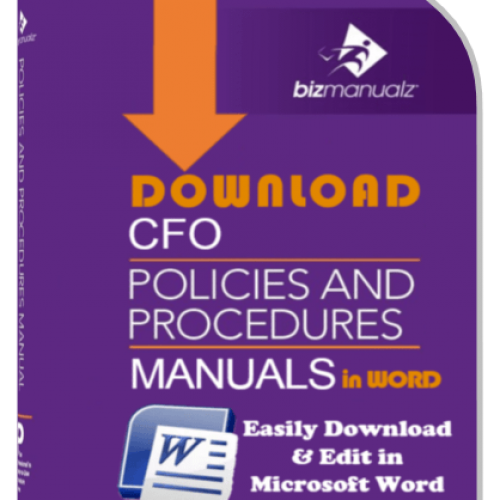 Do Company Policies Exist If They’re Not Documented? 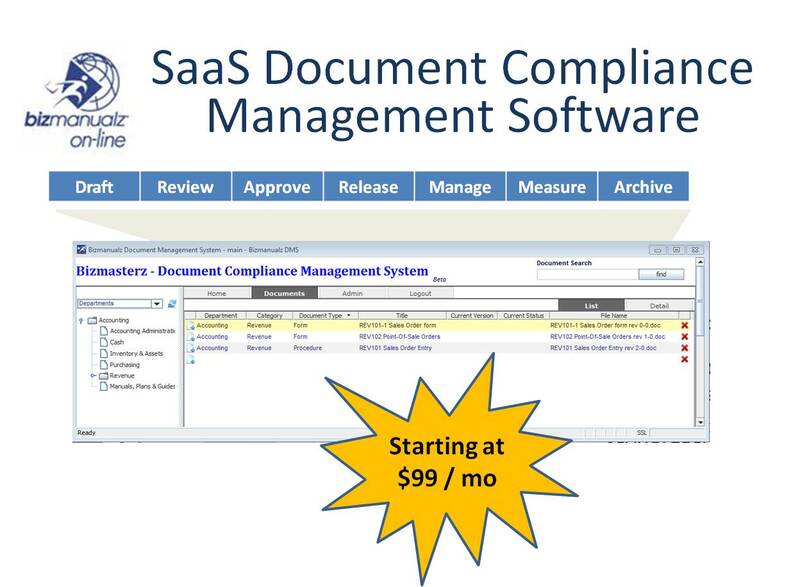 Your GRC program can be significantly enhanced with the addition of Policy and Procedure Management software. Implementing Financial Controls You may be familiar with the COSO (Committee of Sponsoring Organizations of the Treadway Commission) framework for internal control. COSO has received significant attention when referenced by the Securities and Exchange Commission (SEC) and the Public Company Accounting Oversight Board (PCAOB) as an example of an “internal control” system as required by Sarbanes-Oxley Act (SOX) sections 302 and 404. How Will IFRS Convergence Impact You? 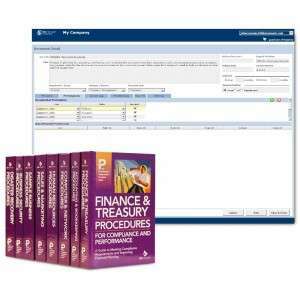 Are there concerns that the GAAP to IFRS transition may not go well? Three things drive up the cost of Sarbanes-Oxley compliance more than any other: Cost of Scale, Cost of Review, and Cost of Improvement. How Can You Make Working for Your Parents a Success? Is there a troubling lack of documentation of core know-how and lack of controls in your business? What Is SOX Corporate Governance? Sarbanes-Oxley (SOX) requires an internal control system. Yet the current financial crises indicates that the needed internal controls are not effectively implemented in many companies. 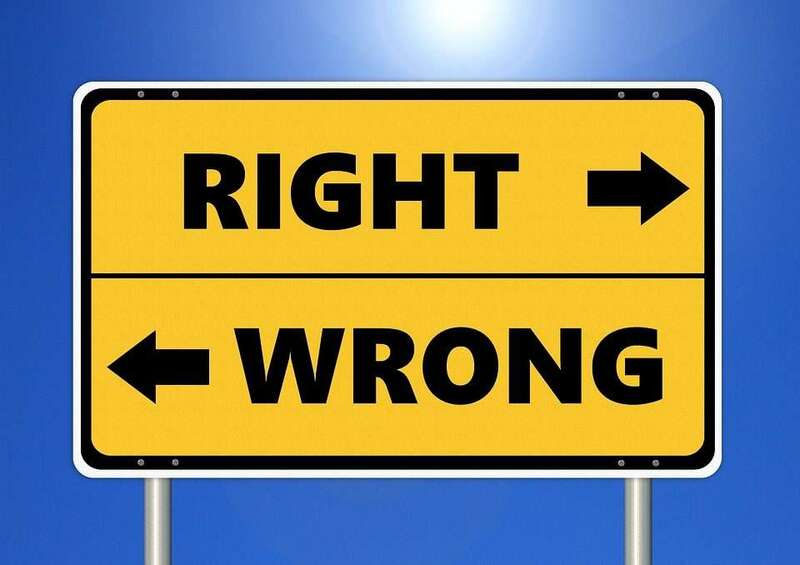 Many members of an organization express concern over whether their company is ethical . If you're one of them, do you know how to improve business ethics?